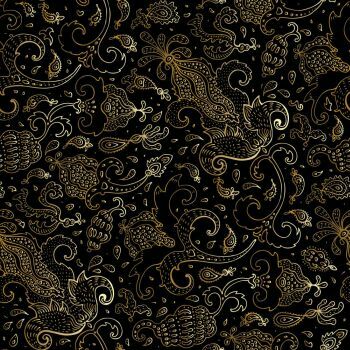 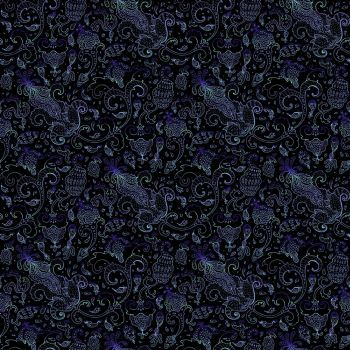 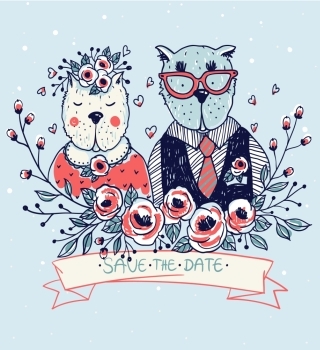 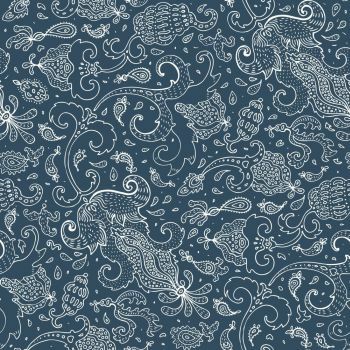 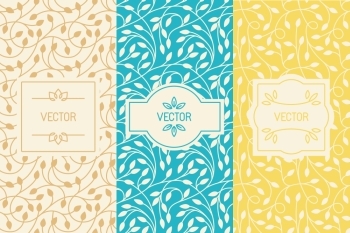 Check out this gorgeous Vector Background. 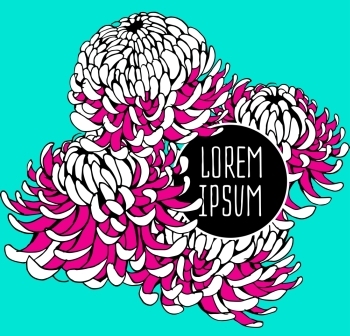 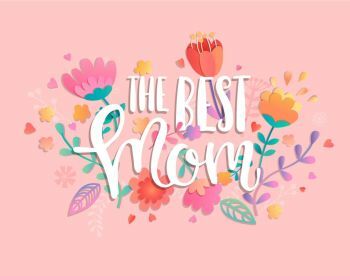 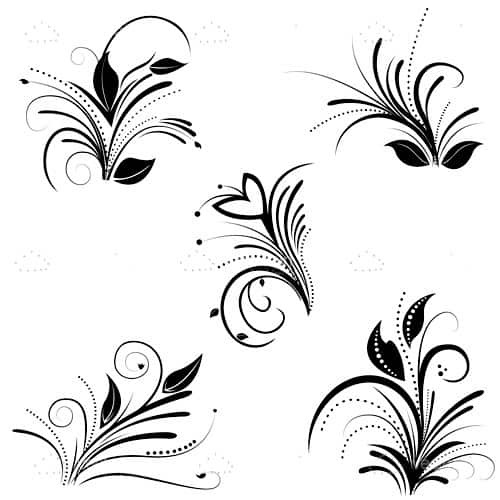 Coming with a simple white background, these black floral designs sure make an impression and would look great mixed with so many different designs including websites, flyers and so much more. 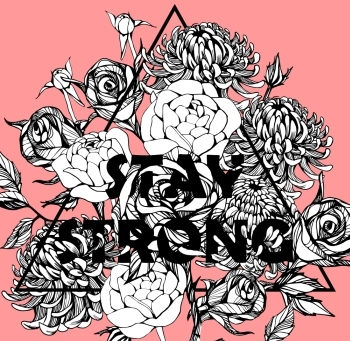 Grab it here for free! 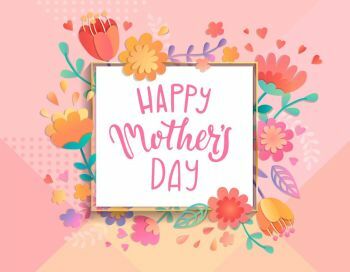 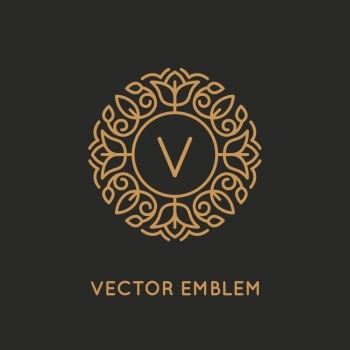 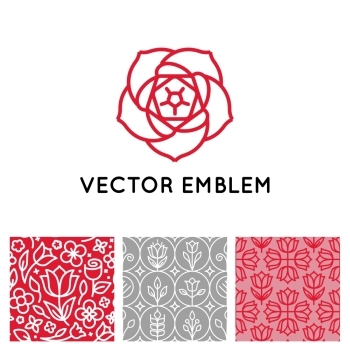 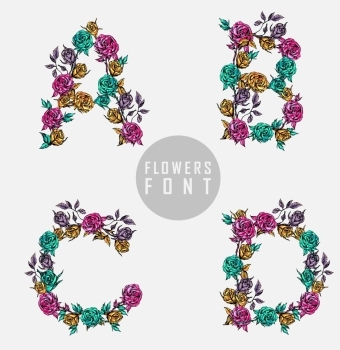 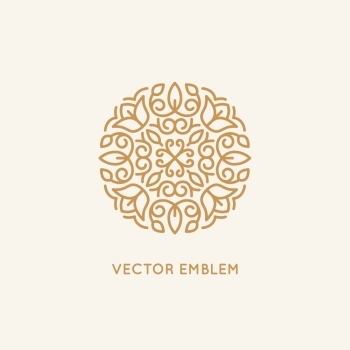 Find 48992 more Beautiful Floral Design Background Premium Vectors for as low as $ 0,04 per download at VectorFresh.